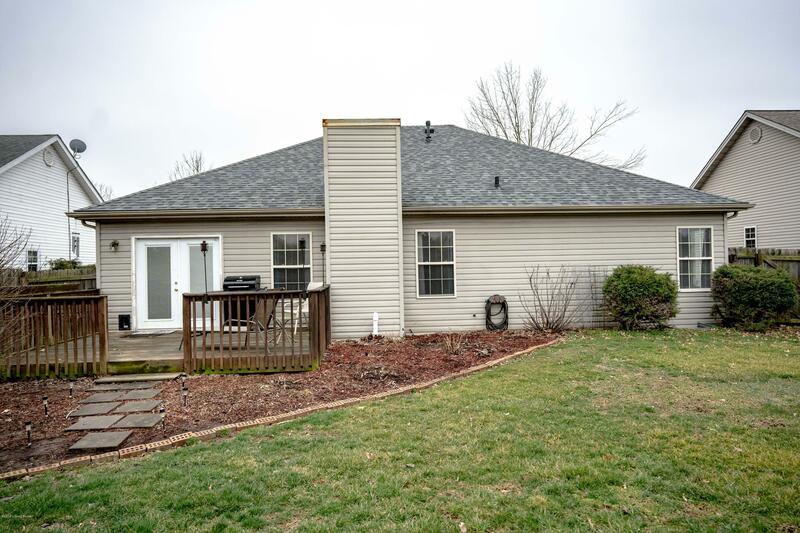 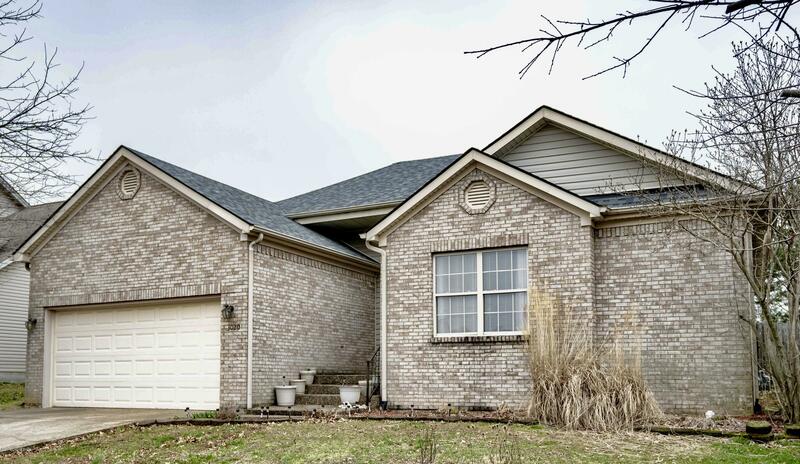 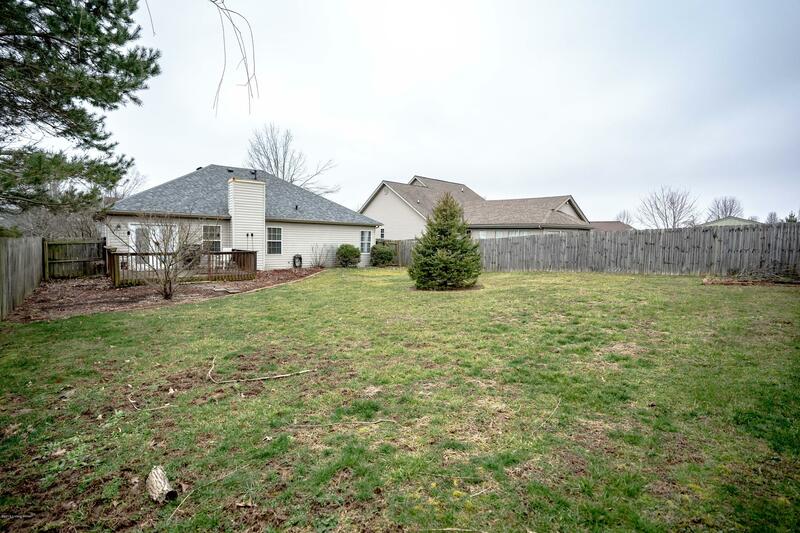 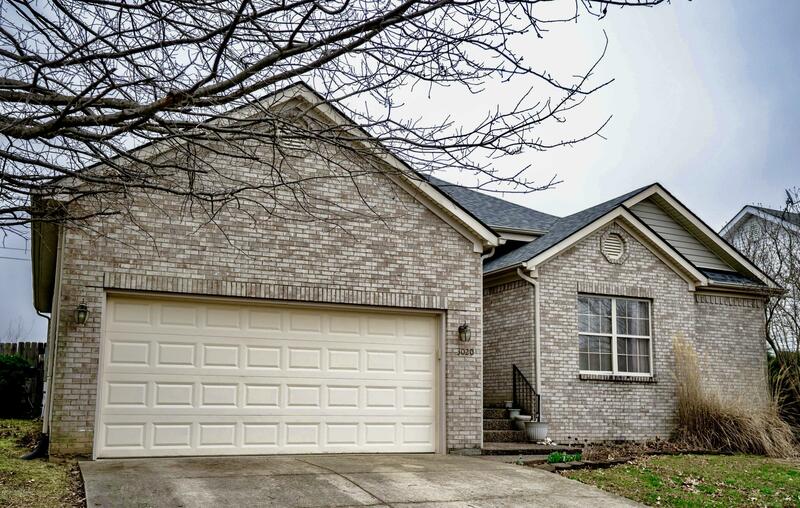 Adorable 3bd 2ba ranch home tucked away in beautiful Shelbyville Kentucky. 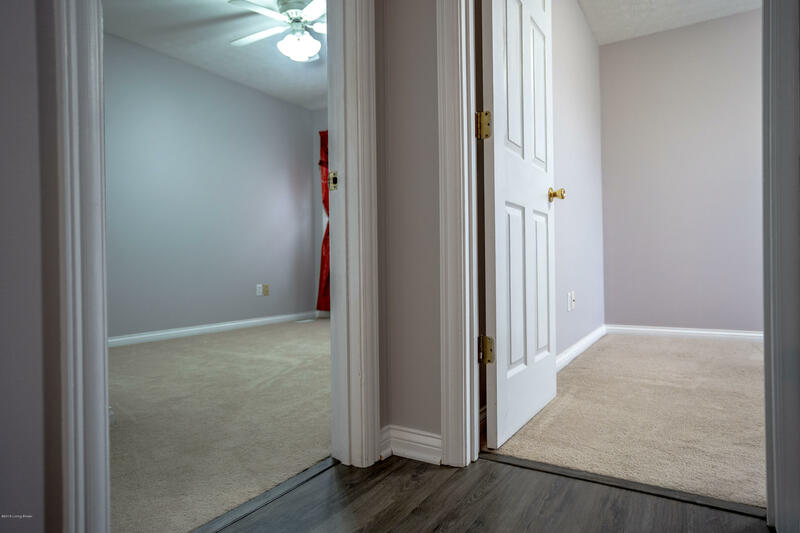 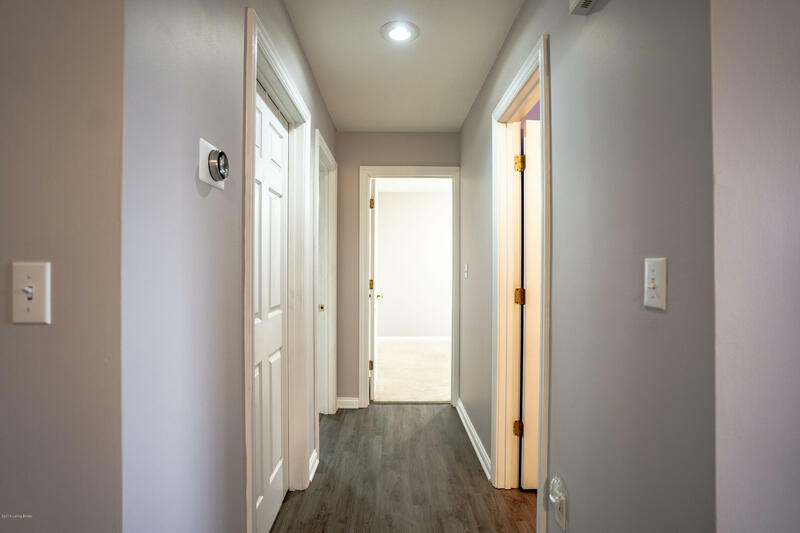 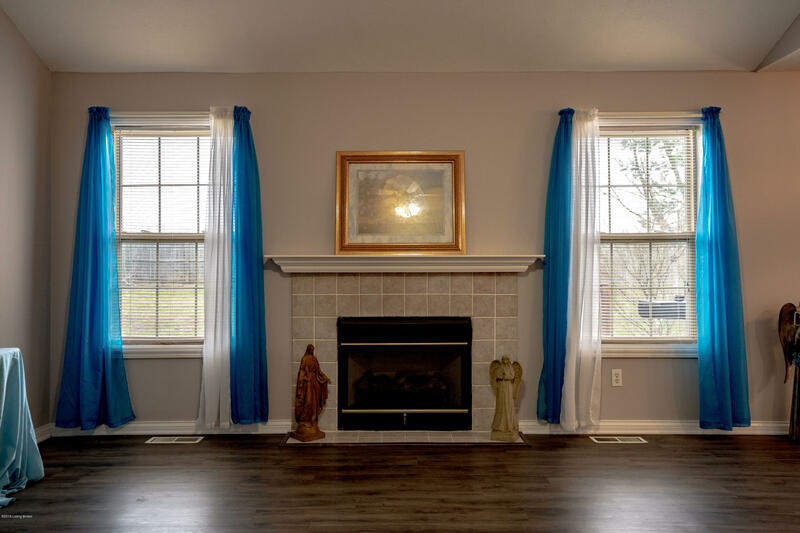 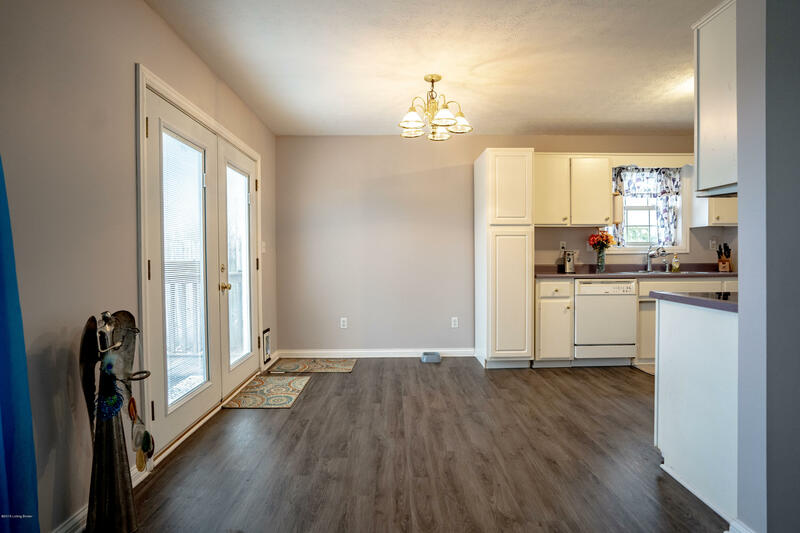 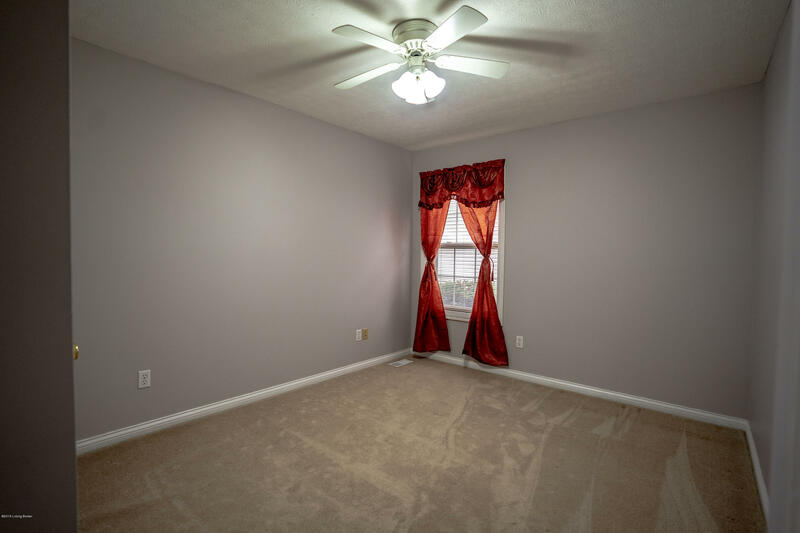 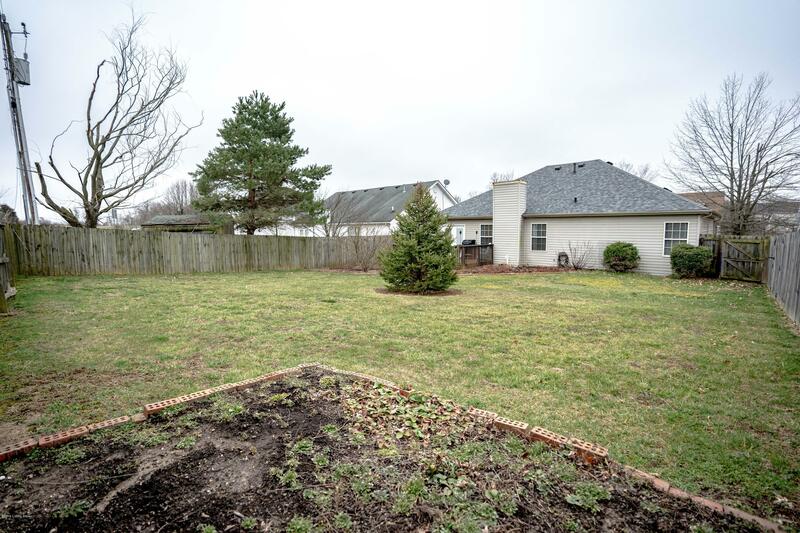 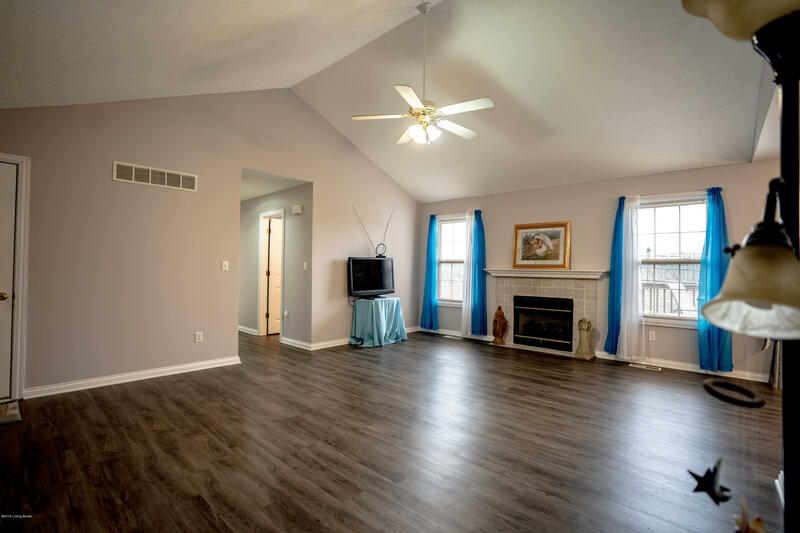 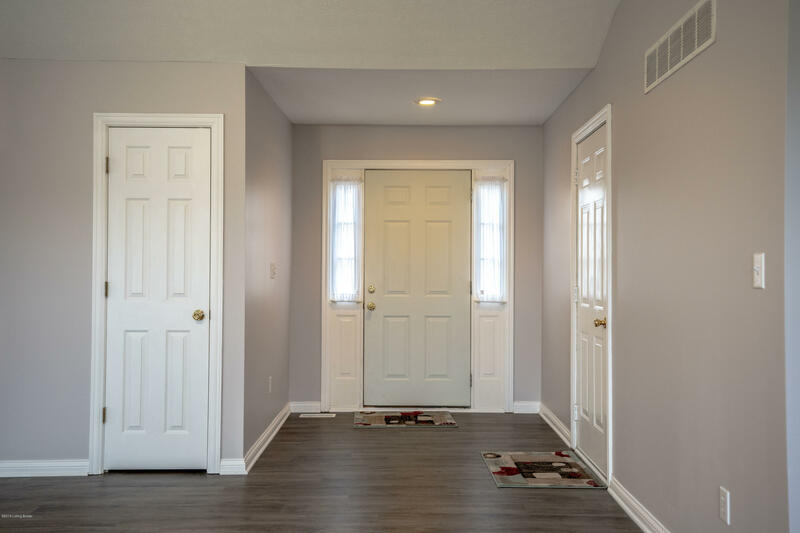 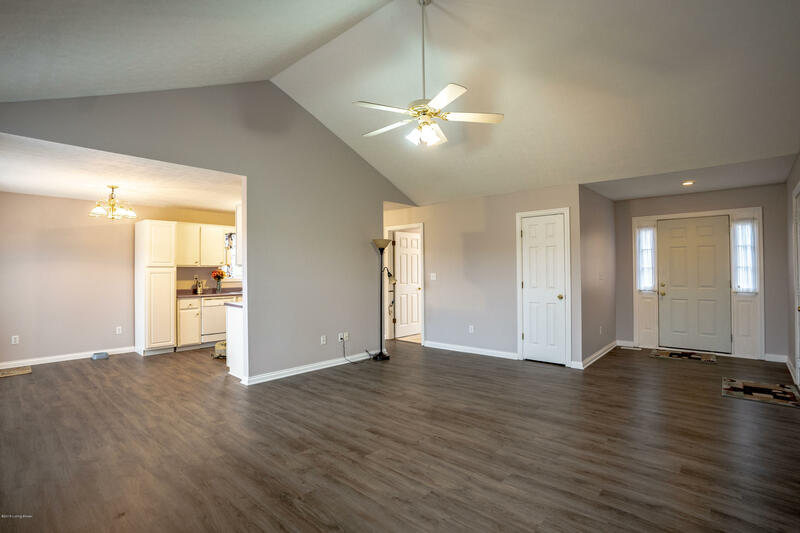 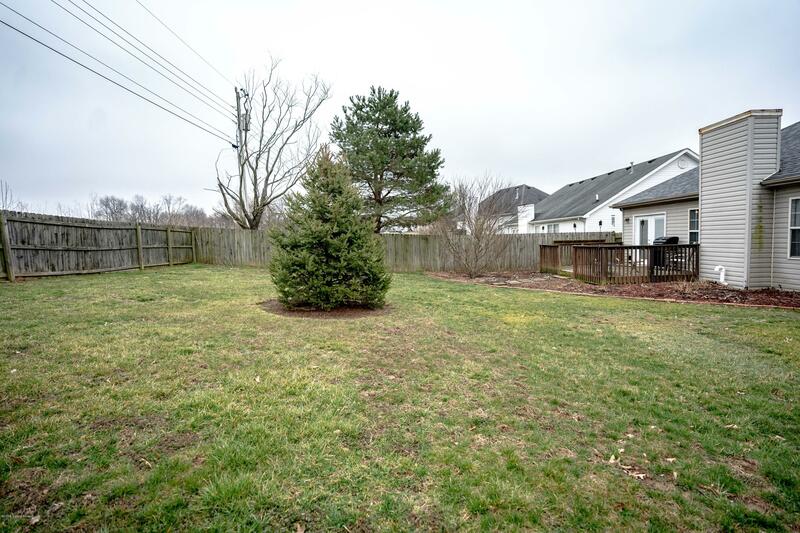 This home has a lot to offer from new flooring through out living area, to fresh paint, to having the convenience of everything on one floor. 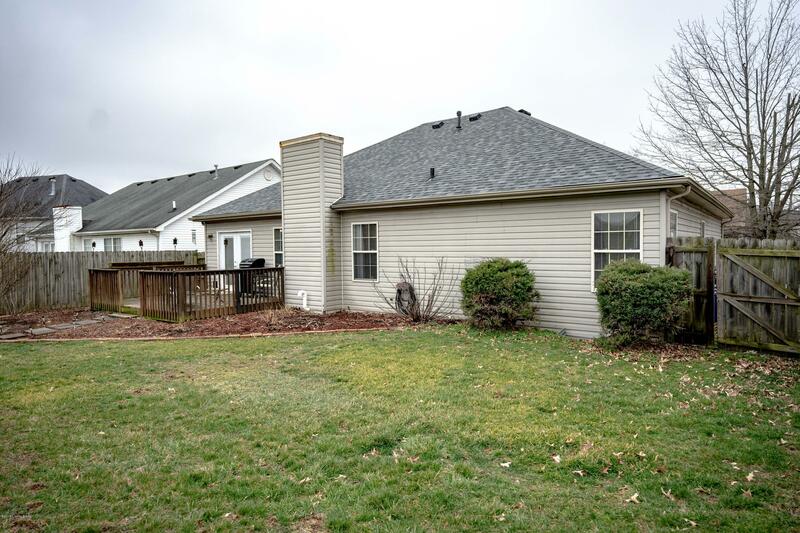 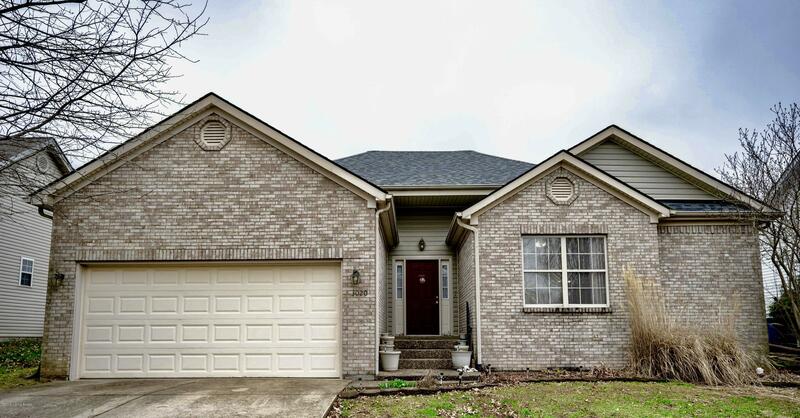 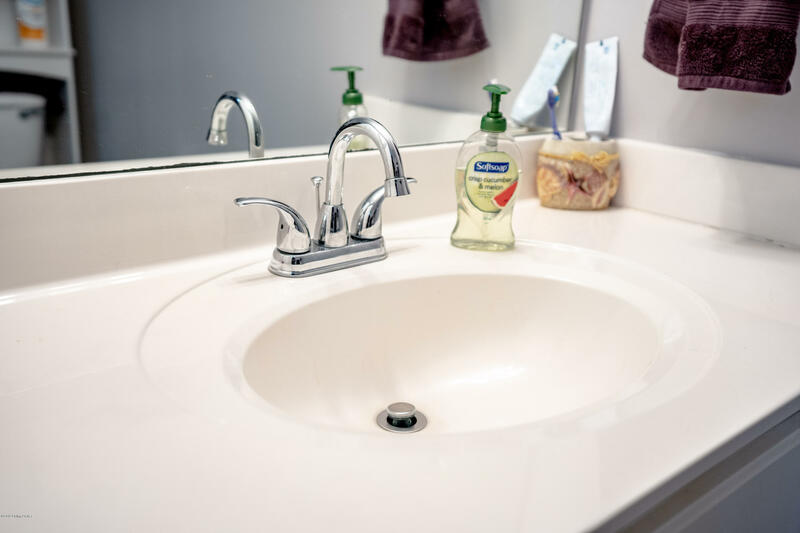 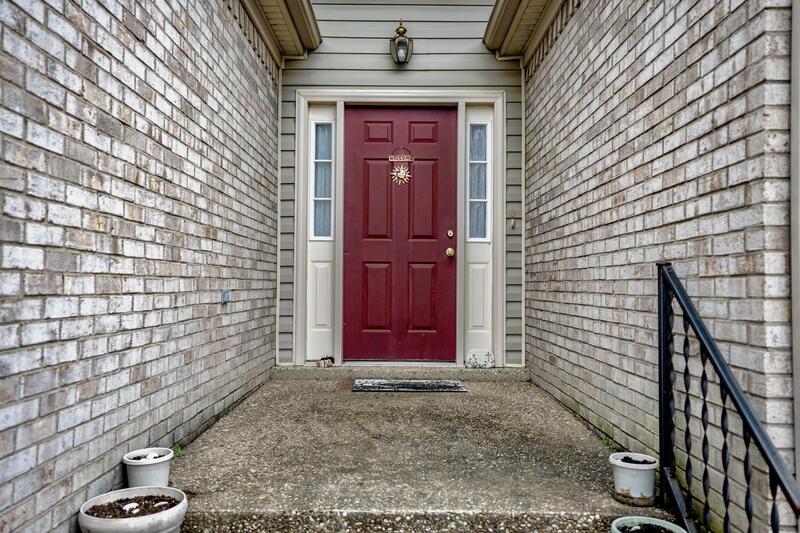 This move in ready home has been well maintained inside and out. 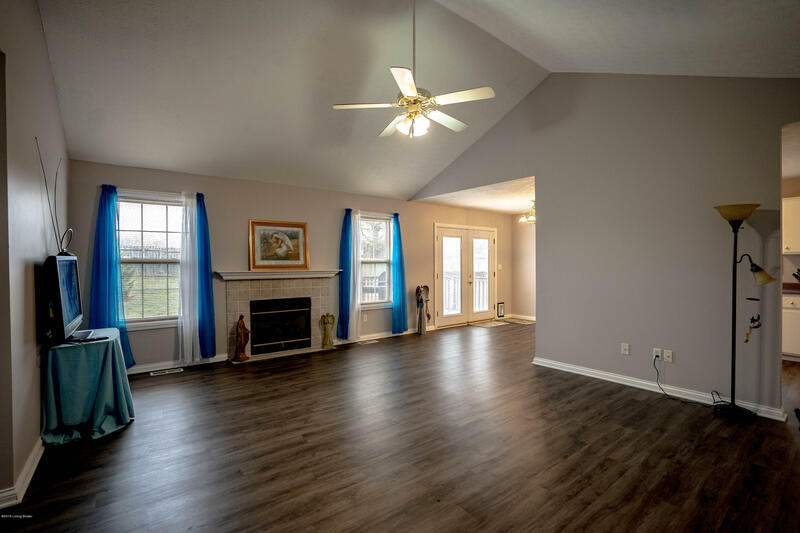 The living area showcases vaulted ceilings and a gas fire place. 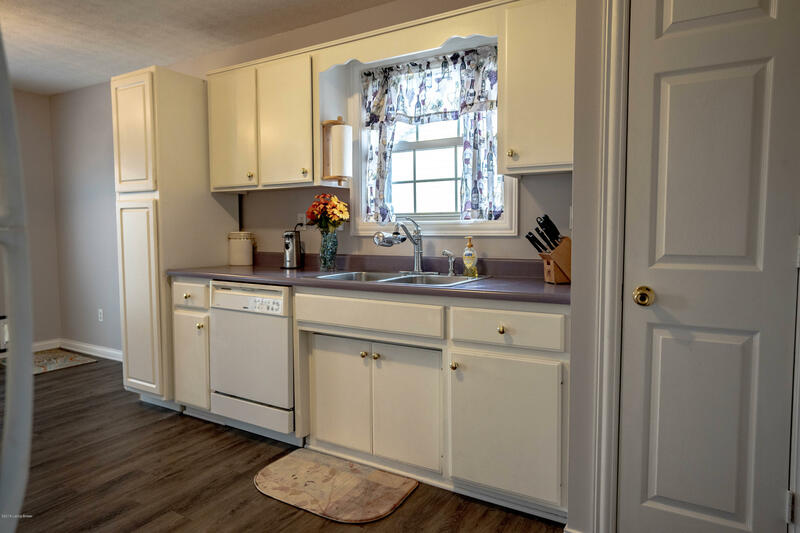 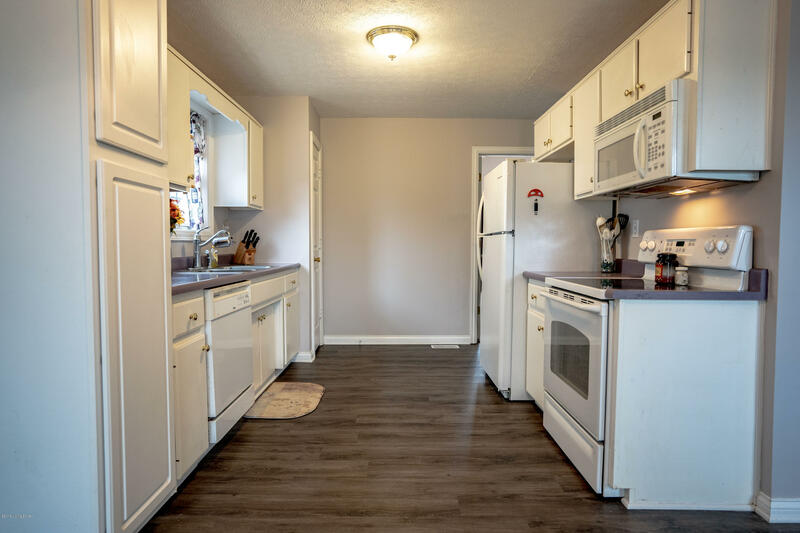 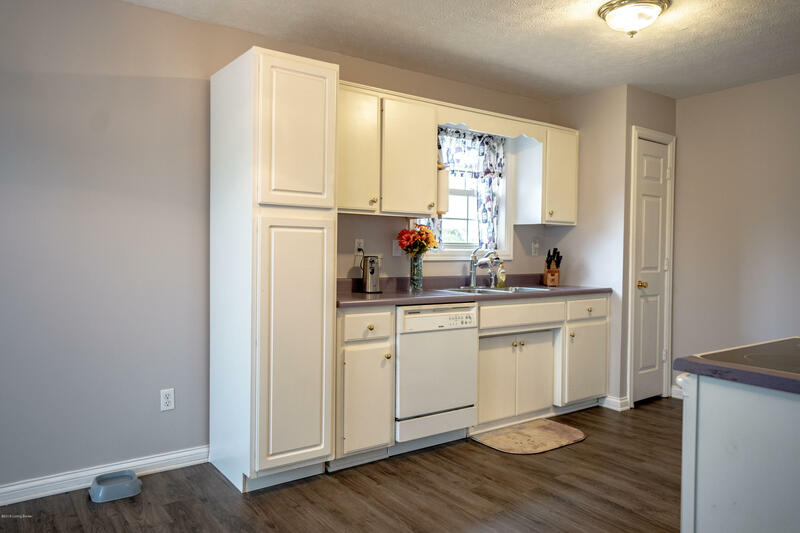 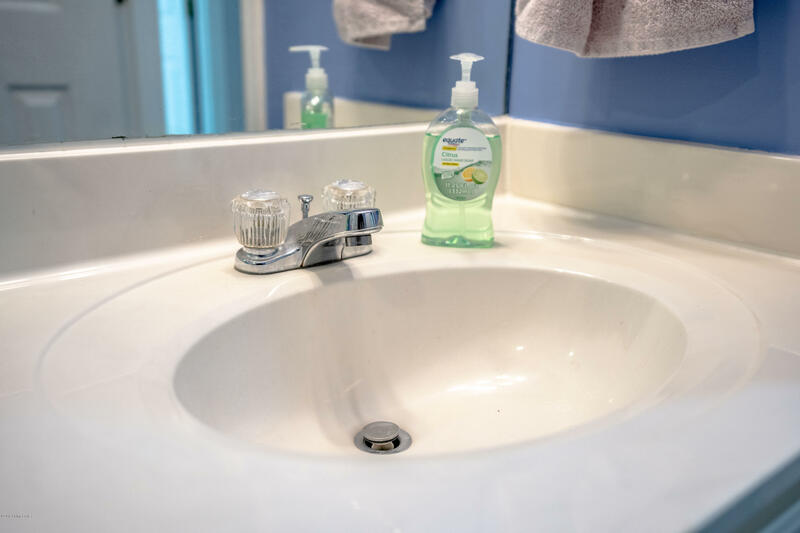 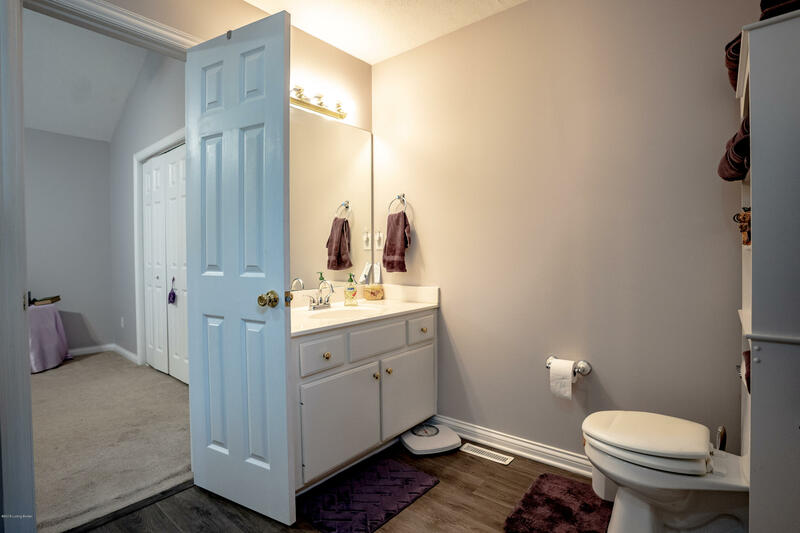 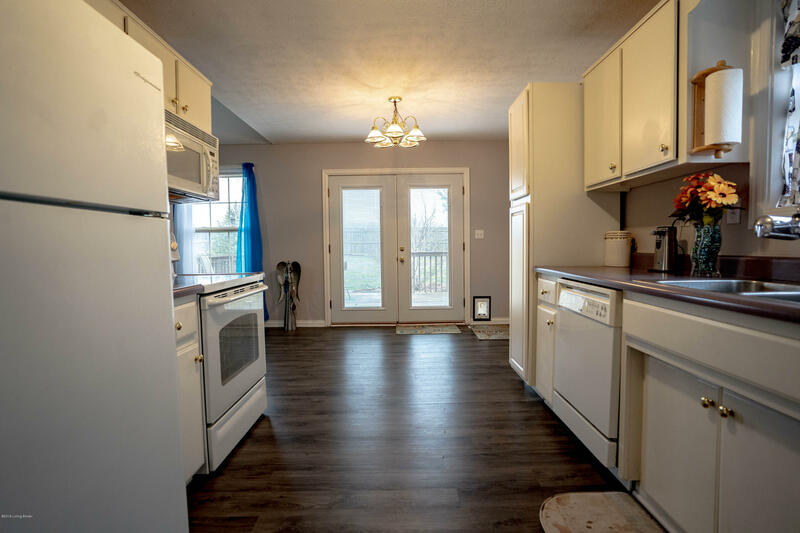 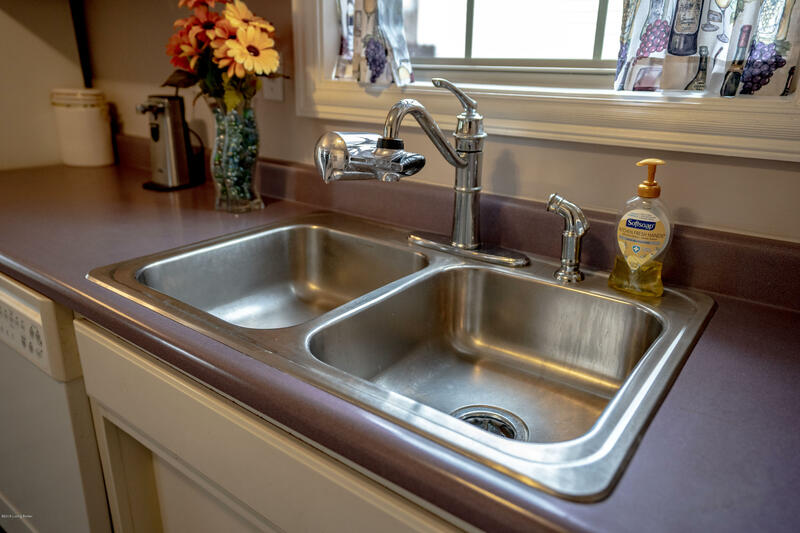 Walk around the corner and you will find the kitchen that features a generous amount of cabinet and counter space, off from the kitchen you will discover a breakfast nook area that leads you into the spacious fenced in back yard that is nicely landscaped. 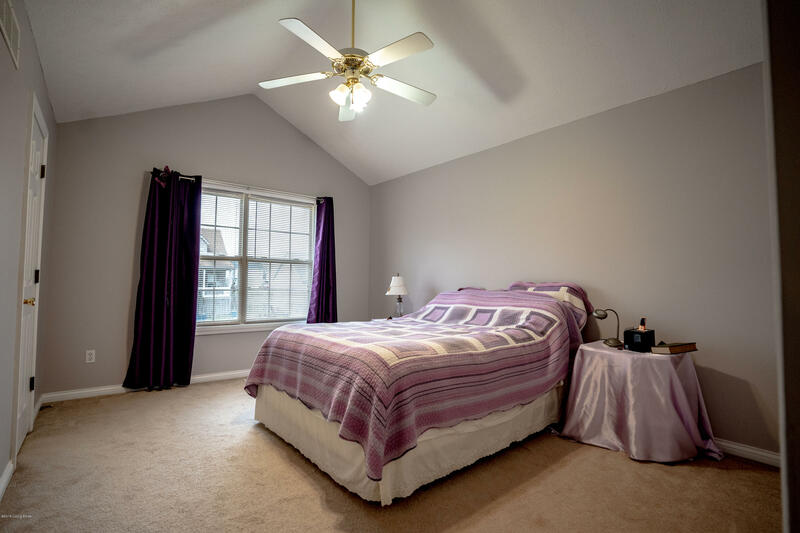 The spacious master suite provides a walk in closet and on suite that host a stand up shower and garden tub. 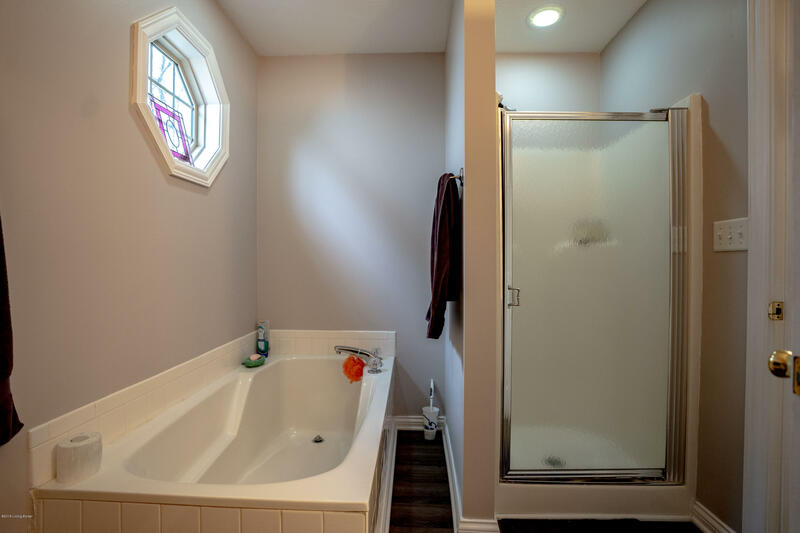 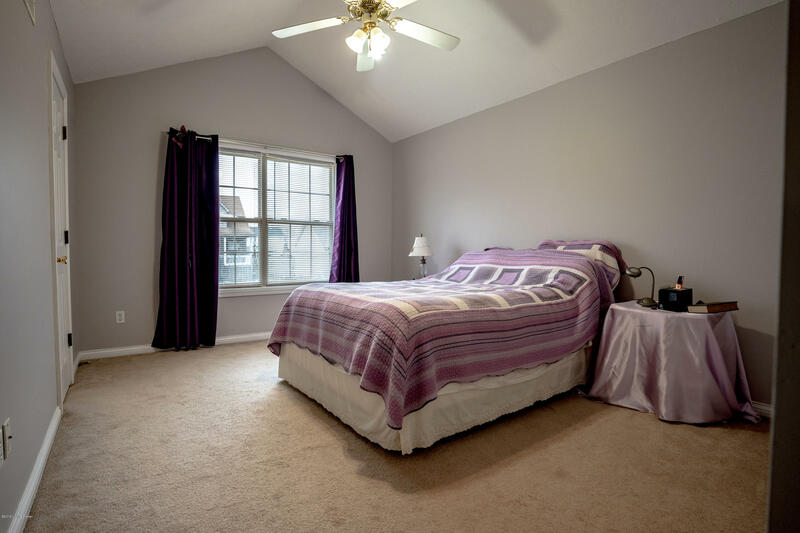 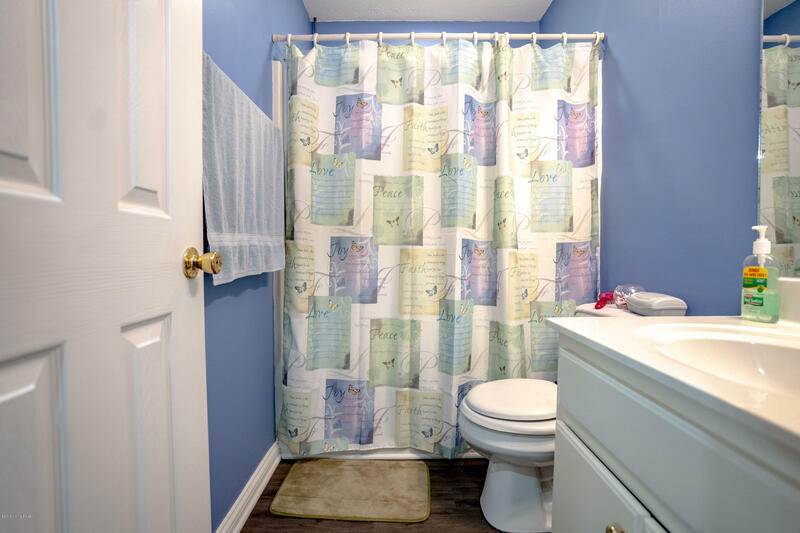 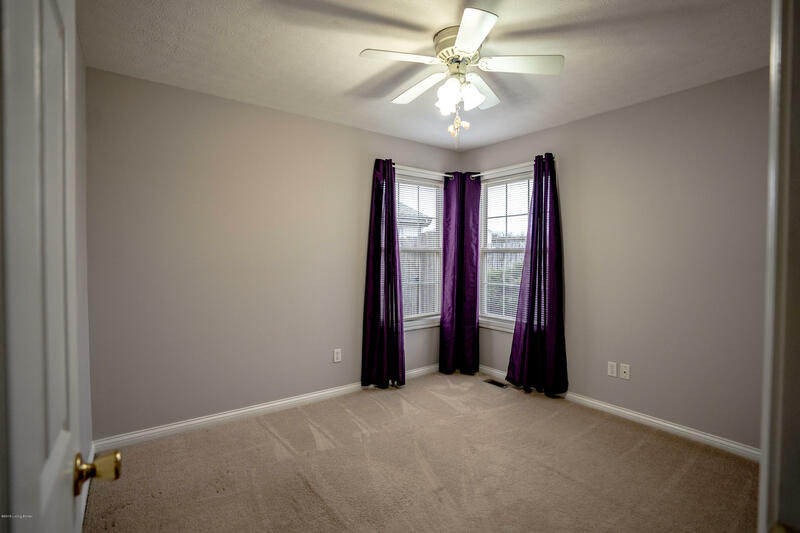 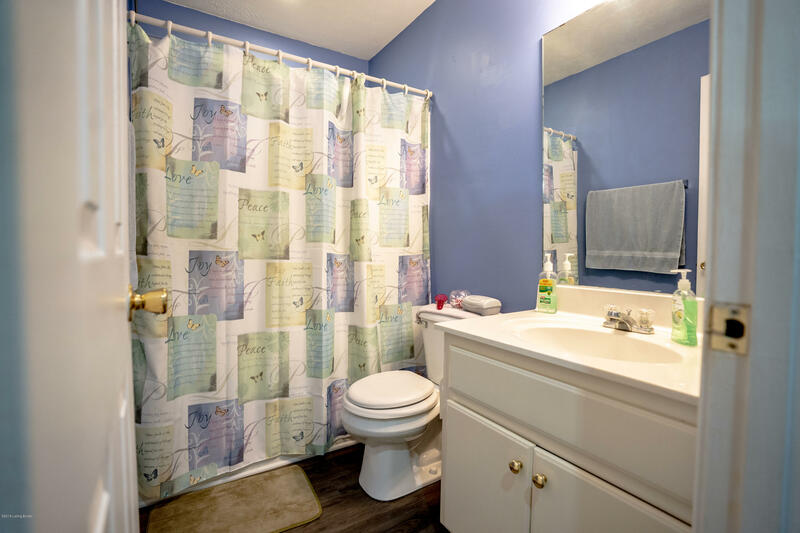 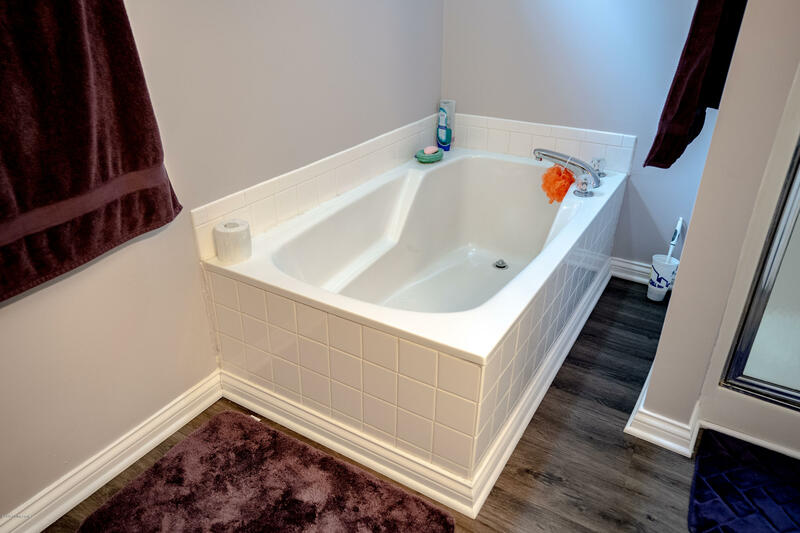 On the other side of the home you will find 2 nice sized bedrooms and another full bath.